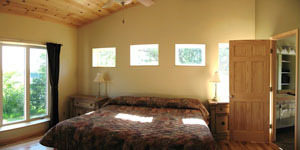 Cabin 8 (upper unit) includes master bedroom with a king size bed and a private bath, and a living room with 2 queen fold out sofas and a 2nd bathroom. 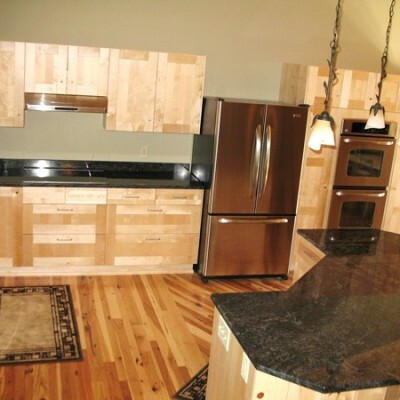 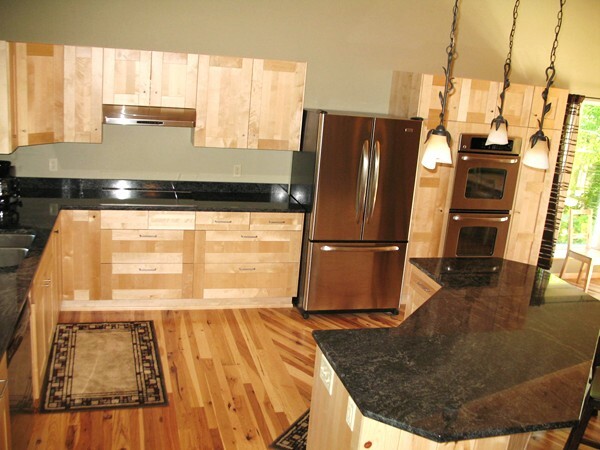 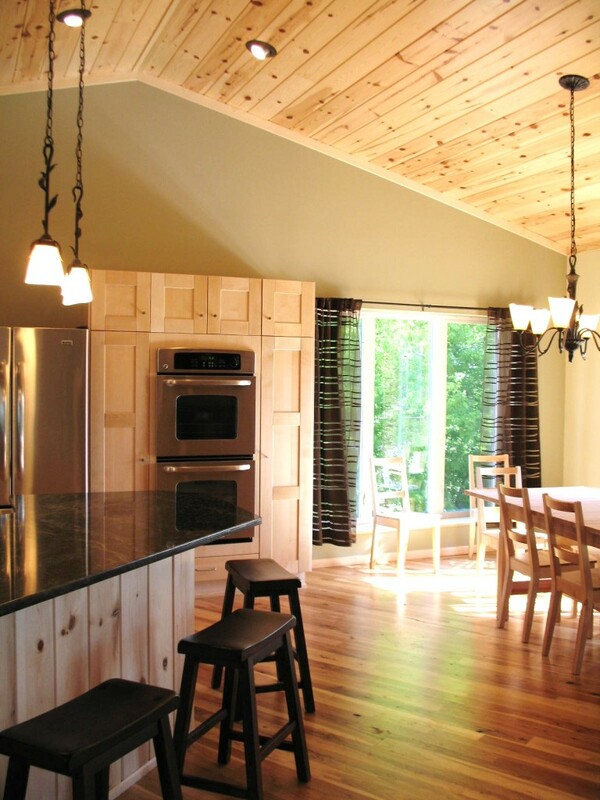 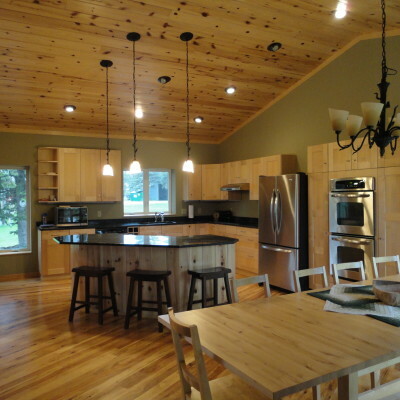 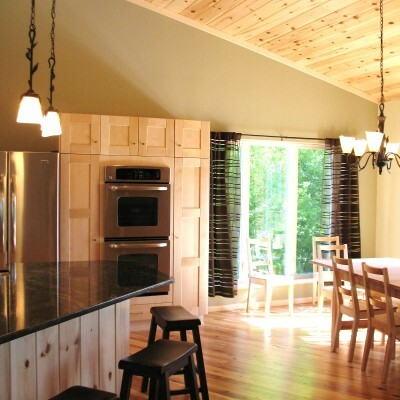 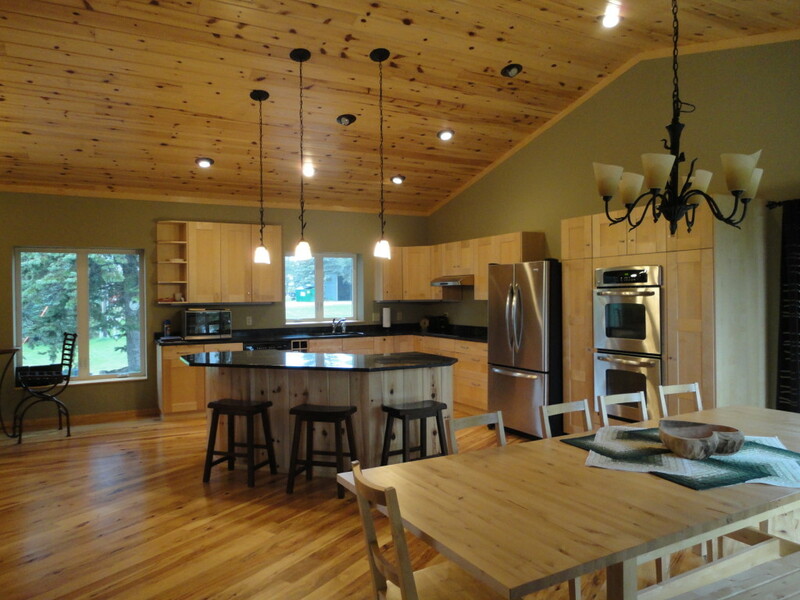 Cabin 8 kitchen has hardwood floors, stainless steel appliances, granite counter tops, and an island. 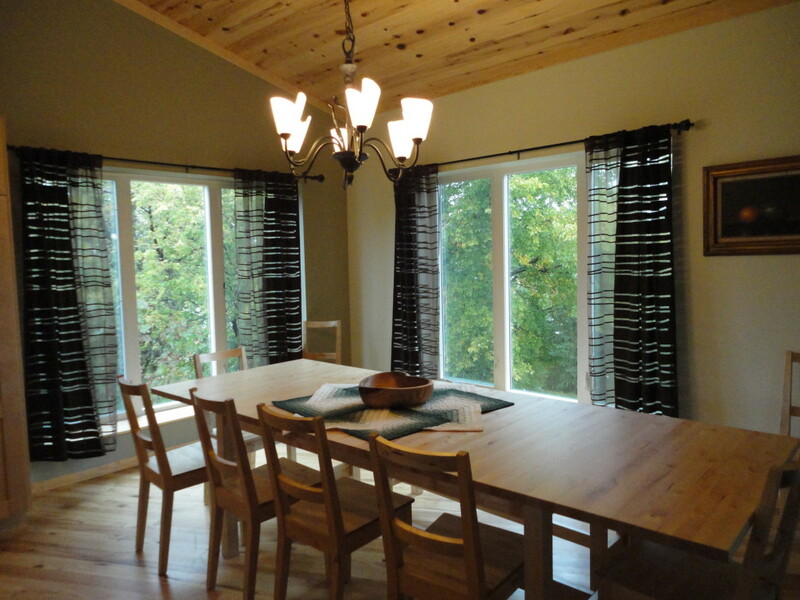 The dining room on the main floor seats 16. 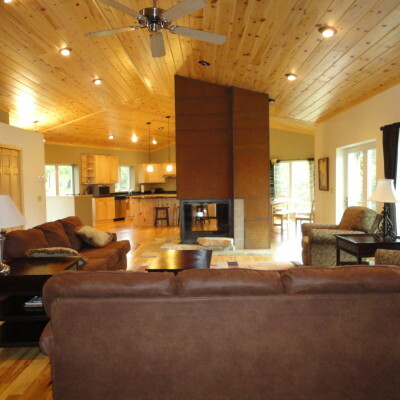 This cabin has air conditioning. 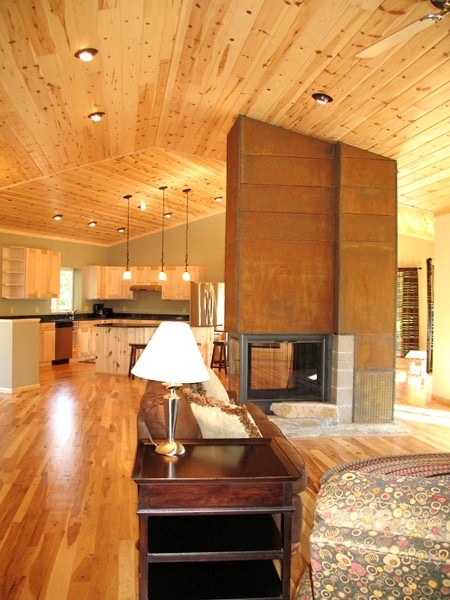 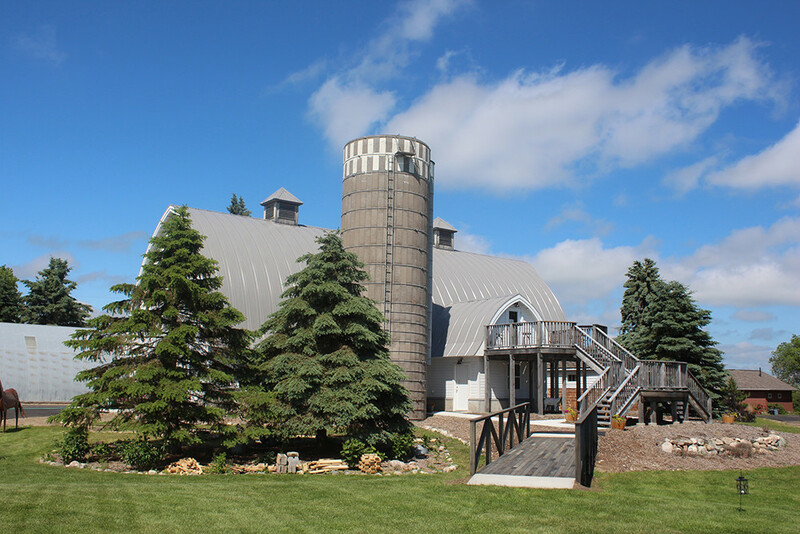 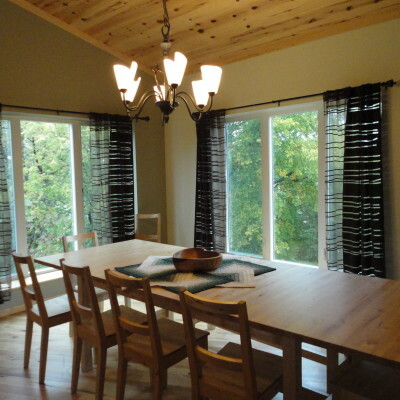 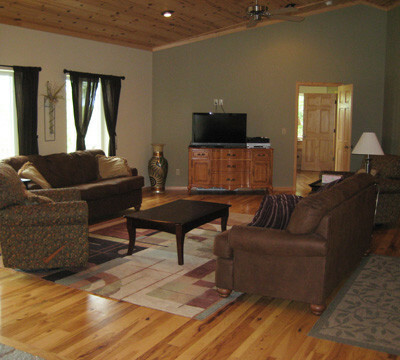 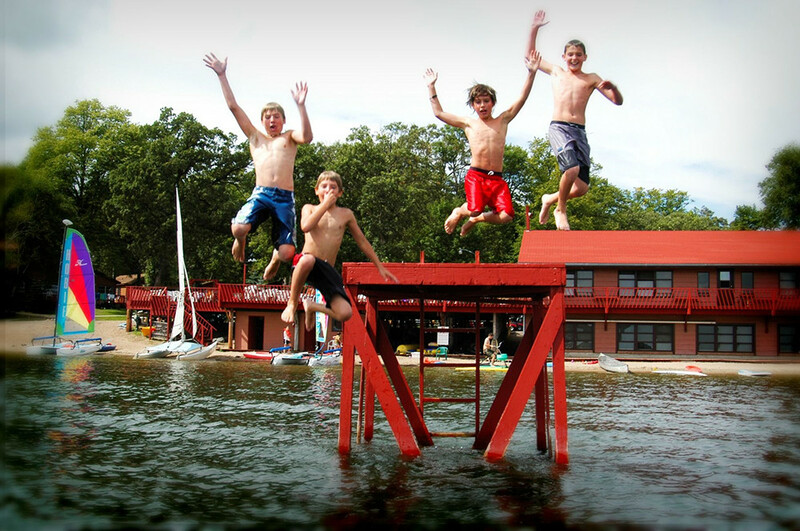 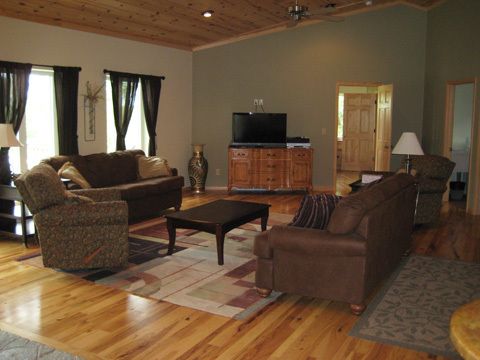 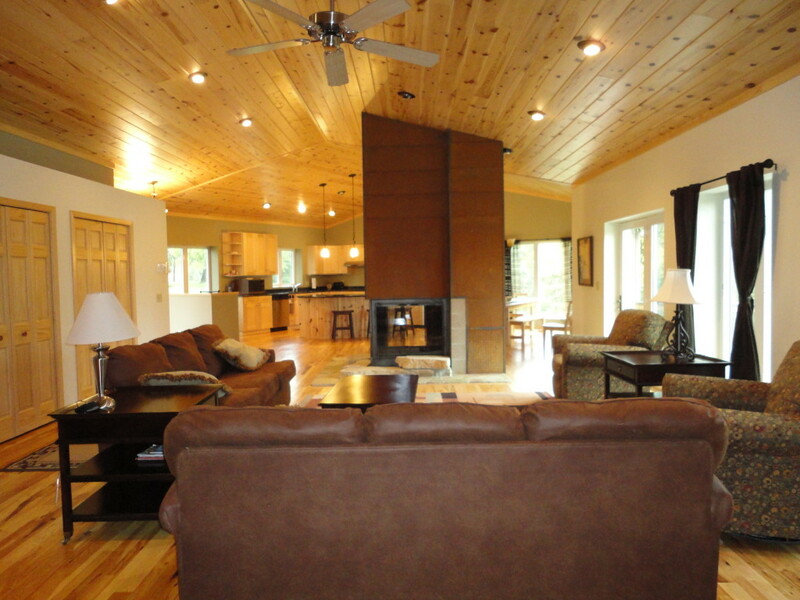 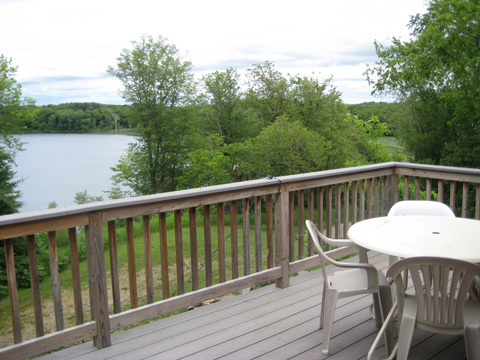 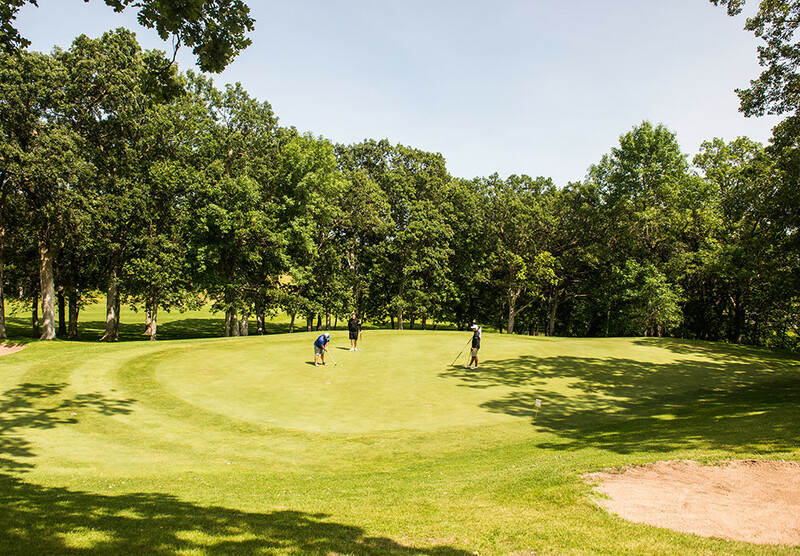 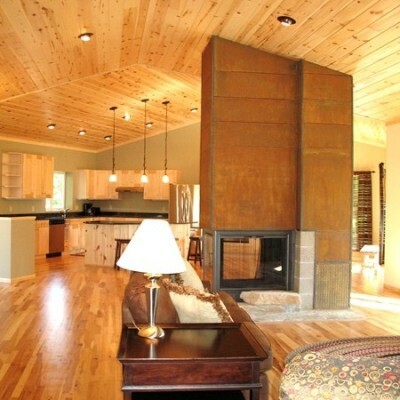 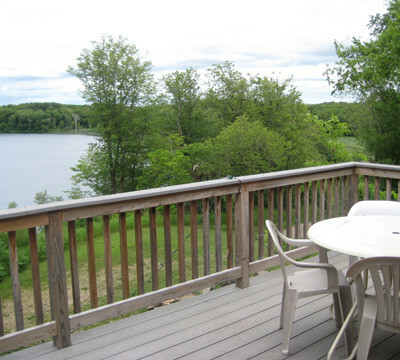 Rent cabin 8 & 8A together, perfect for large groups, retreats or family reunions.